Definitely not for gamers! On the cheap! I am a Linux fan, most favourite is Elementary OS, but the current version (Luna) is lacking in support for some libraries that I need so my second most favourite is Ubuntu! I have given up on Windows because of Windows 8, an absolutely horrible design, I don’t care what anyone says…just horrible. Windows 7 was and still is the best Windows OS out there! Linux is the future! I decided to build my Linux laptop from scratch, sort of. I originally owned a Dell XPS13 and that is a great Ubuntu laptop, but it was lacking some storage that I needed and the ability to dock to my two monitors. I do mostly writing and web development and this is just perfect! Solution? re-purpose a Dell D630 laptop! ALL of this for $580! The system boots in 20 seconds from a full shutdown and 15 seconds during a reboot! Video play back is smooth, even at 720P in fullscreen on one monitor and surfing the web on the other. Ubuntu just runs super smooth and all hardware is detected, even the integrated Intel 965GM video card. Here are the parts list, I will add links but note that they may become stale over time. Best place to find one of these is Craigslist, at this time, if you pay more than $120, you paid too much! 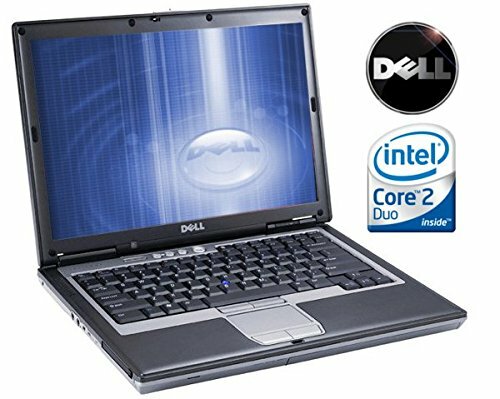 eBay and Amazon also have them, try to find one with smallest drive, least memory and with Windows XP, you will be able to get the best price. You can use the D620, but I recommend the D630, newer hardware. There are two video options, nVidia with dedicated 256MB and the integrated Intel 965GM. The nVidia was known to have issues, apparently the soldering on the pins could come loose. 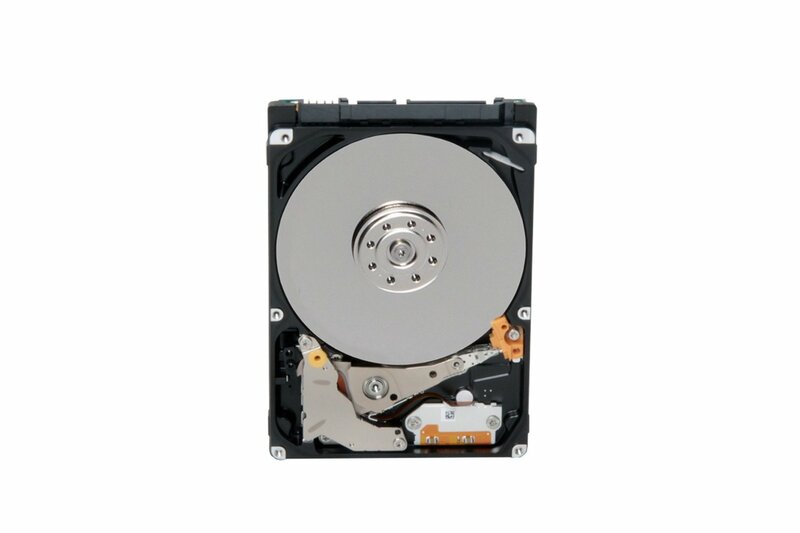 the Intel is usually a solid performer and can handle just about anything you throw at it. Also, there are two display options, 1280×800 and 1440×900, if you can find a 1440 go for it, if not the 1280 will not disappoint. 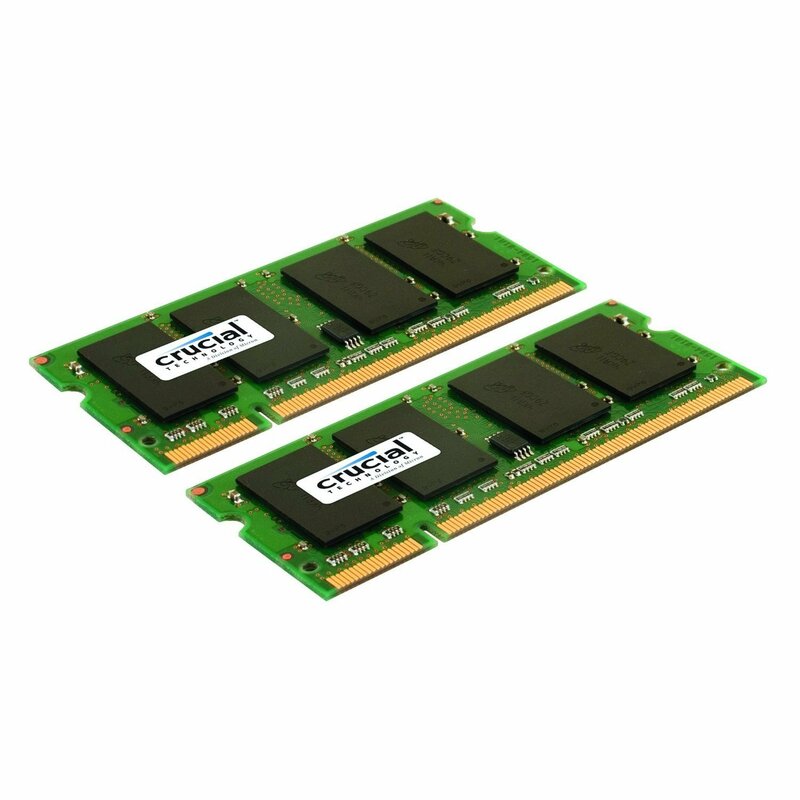 4 Gig of memory is plenty, but if you can find 8 Gig at a decent price get it, the laptop can support it with a 64Bit OS. Make sure you get the PC6400 (800Mhz) DDR2 (the goal is to squeeze every ounce of performance out of this system. 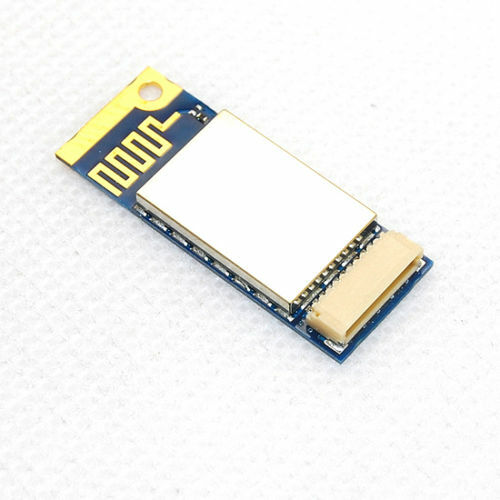 The Dell Wireless 360 Bluetooth Module is a simple and easy upgrade. The card is all you need, the cable is already in the laptop. Just pop off the cover above the keyboard and it mounts on the left side. Easy! The laptop will probably come with a wireless G card installed, replace it with this one! 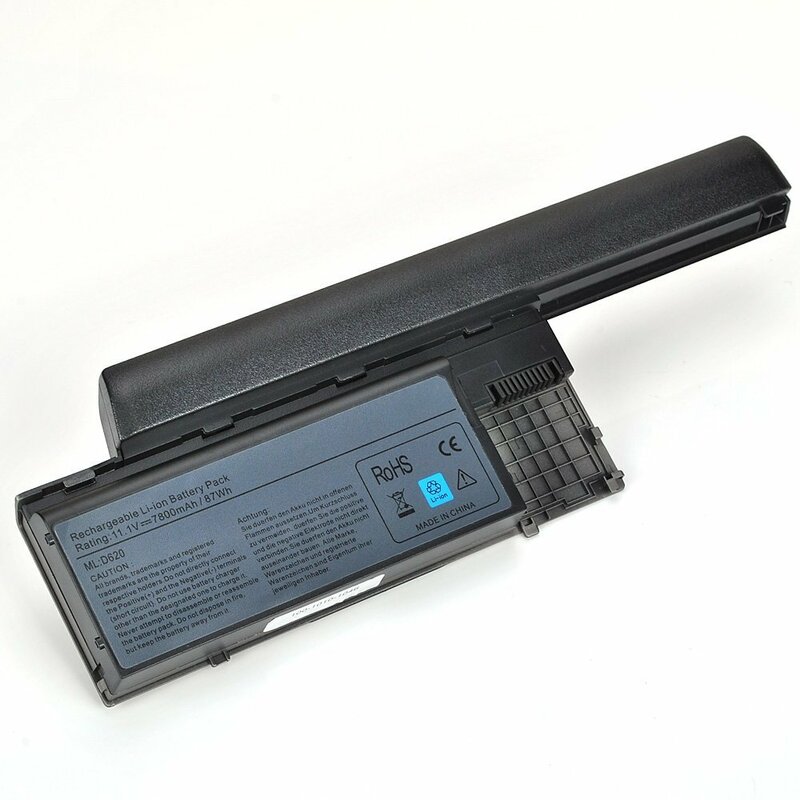 (Intel Corporation PRO/Wireless 4965 AG) It operates on both G and N plus, it has the third antenna connector which the laptop comes with but is not used on the G card. Also, this card does not require the PCI-E half card adapter, it is a plug and play! The Samsung 840 EVO-series works fantastic in the D630. Although the laptop only has SATA II, the drive is backwards compatible and works really well. No adapter needed, you will be able to mount it using the caddy that comes with the laptop. This has so much “cool” factor! By using the expansion bay adapter you see above, you can remove the DVD drive and install a 1 terabyte (1TB) drive in the expansion bay. Since these days the DVD is becoming less and less useful, this adds some serious storage. I run Back InTime app, to completely back up my laptop while on the go! I even partitioned it to have an 8Gig alternate OS to boot from should my main drive fail. The Bios allows you to boot from the expansion bay. yet if I need the DVD, I just pop it back in and hot swap works! This Dock will allow you to run dual monitors easily! You have to make sure your monitors have both a VGA and DVI connector! Make sure you have a VGA and DVI cable, plug them in and you are ready to go! 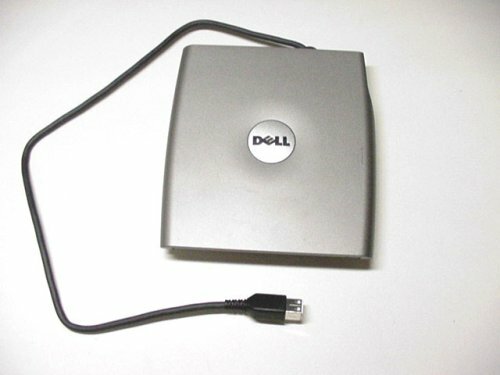 If you install an extra drive in the Modular Bay instead of the CD/DVD You can use this external caddy from Dell to install your CD/DVD and it connects to the left side of the docking station and is completely self powered. 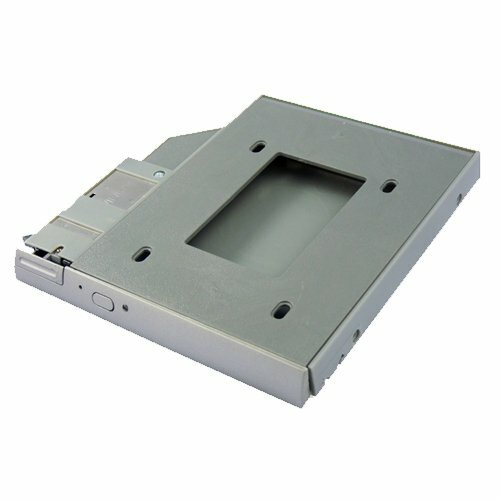 You could even use the same HDD caddy adapter above and hot swap with the CD/DVD in this external Caddy! what ever combination works for you. 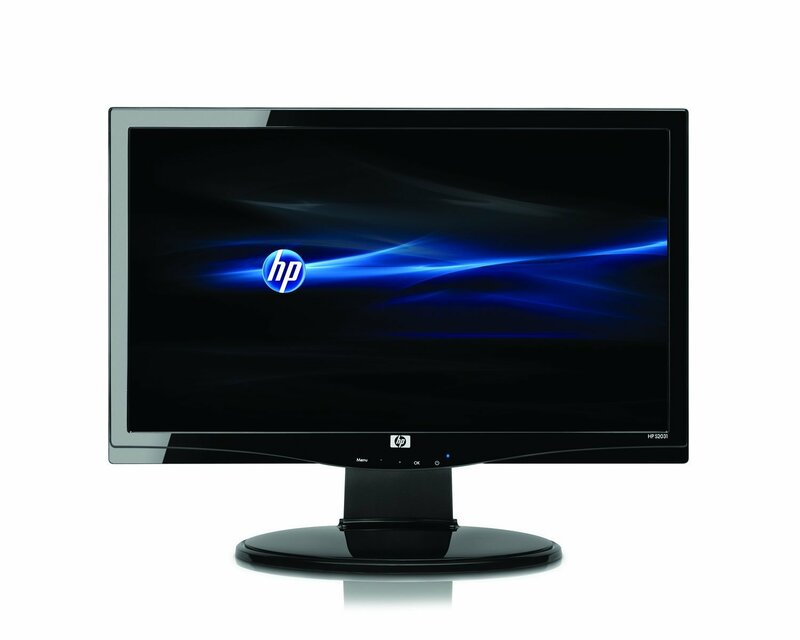 For monitors, I was able to purchase two HP S2031 monitors for 79.99 each. A great deal but these are the standard LCD, recently I was able to find an HP LED 20″ monitor at Staples for 84.00 on sale. This is a matter of preference, get what you like, but I would not recommend exceeding a native resolution of 1600×900. As I stated on the Dock information, the monitors must have both DVI and VGA! Tagged: D630, D630 Ultimate Linux Laptop, Dell D630, Latitude, linux, ubuntu. Cool setup, I didn’t know “Back In Time” before, so thanks for the hint! Are you still using your setup as described in the article? I’m currently looking for a similar setup, but with more recent hardware, that way i came across your article. Yes, I even set one up for my daughter! I am seriously looking at the Dell XPS 14 for my next project, what I like about this one is that it has one mSATA slot and one standard SATA slot, which will allow me to still have the SSD and HDD for backup even though the laptop does not have an optical drive. Interesting post. Do you still use the laptop? 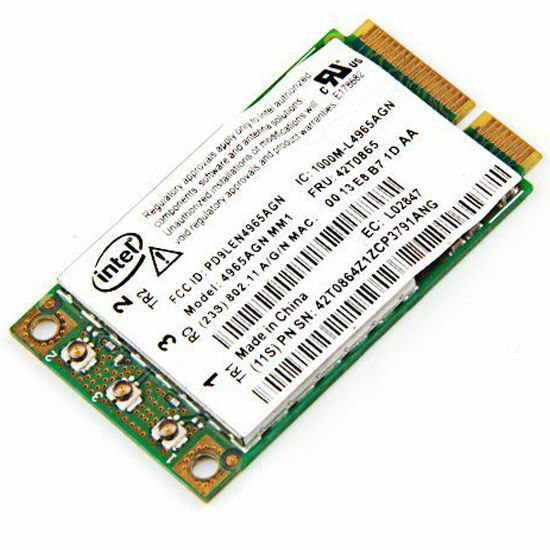 Am planning to add an SSD to my Dell D630, but I’ve read it only has Sata I, not SATA II. 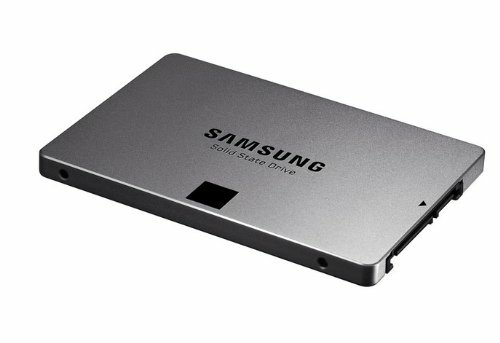 Did you modify the BIOS to enable SATA II, do you reach 300MB/s or 150MB/s read and write speed with the SSD? Yes, I have two D630 that are still being used, I passed them down to my children. I never tested the write speeds, but the Laptop can only handle SATA I, but the performance difference of moving to an SSD is really huge. Just remember that you must set AHCI on in the BIOS to use an SSD. I recently switch the OS’s to Fedora 23 and it really works well, I would say it works better than Ubuntu! For a machine that is over 7 years old it still works, Youtube plays in 720, full screen video is smooth! I highly recommend you try Fedora 23, then install some extensions from extensions.gnome.org and install the RPMfusion repository and I don’t think you will regret it!